For safe, aseptic, cost-effective transfer of sterile liquid from bulk tank into isolation. 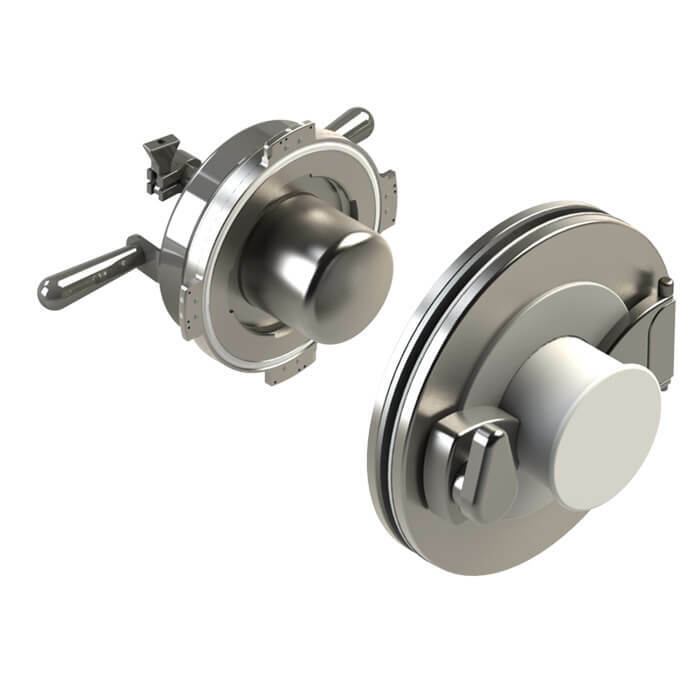 The Sterile Liquid Transfer Port (SLTP) has been engineered to utilize standard Steam In Place (SIP) processes and CRL’s proven Rapid Transfer Port (RTP) technology to enable efficient aseptic transfer of liquids from sterile product devices through a barrier wall into a clean room or isolator. Learn more about Sterile Liquid Transfer. The following three components are used to accomplish the transfer of sterile liquids during the operational process. 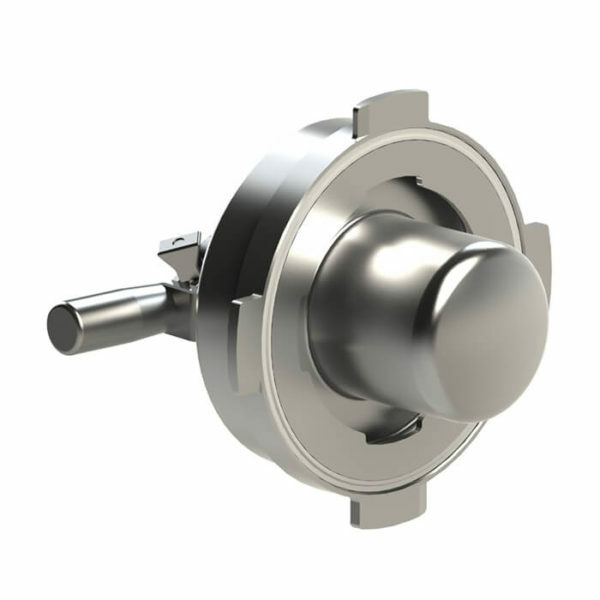 Note: SLTP for use with 105 and 190 CRTP with Liquid Transfer door only.